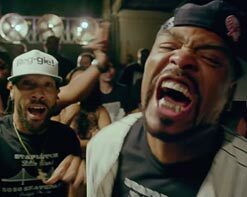 Fresh off the release of his critically acclaimed album, The Meth Lab, Method Man has teamed up with Complex to unveil the official music video for his single “Straight Gutta.” Redman, Hanz On and Streetlife join Wu-Tang Clan’s breakout member in the gritty music video shot on the streets of Staten Island. Mef heads will notice a nod to Wu’s “Protect Ya Neck” with one of the locations set in the Park Hill projects. Directed by The Last American B-Boy, the video takes it back to the streets and revives the timeless feeling of pure Hip-Hop. ‘The Meth Lab’ was released August 21st via Hanz On Music/Tommy Boy (Ghostface Killah, Sheek Louch). Recorded in Staten Island and featuring lifelong cohorts Redman, Raekwon, Hanz On, Streetlife, Inspectah Deck, and more, the album is full of Mef’s signature swagger and unrivaled cadence. 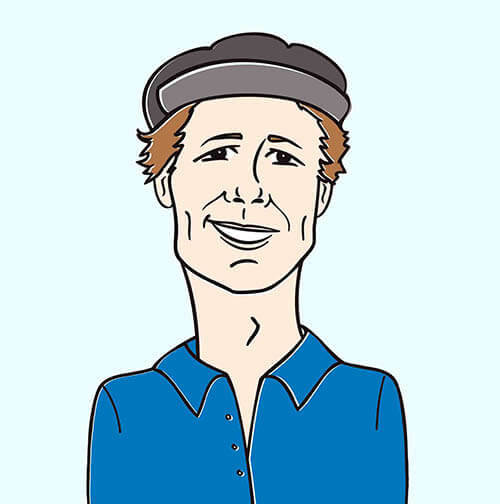 The album is also available in multiple formats including Deluxe Digipak, Standard Jewel Case, and will include a Limited Collectable 2xLP, Gatefold Packaging with Crystal Blue Virgin Vinyl (see unboxing vid here). Limited Direct to Fan Bundles are also available exclusively available via Bandcamp. All of us here at HIP are very excited to be working with a legend like Method Man and are grateful to the team at Tommy Boy Entertainment for bringing us on board! If you’d like more information on Method Man and The Meth Lab please contact Andy Gesner at (732)-613-1779 or email us at info@HIPVideoPromo.com for more info. You can also visit www.TommyBoy.com/.